MEGAN WILLIAMS is the award-winning author of Our Interrupted Fairy Tale and also the co-authored a children’s book with her 10-year-old step-daughter, Madison. Through The Self Publishing Agency, Megan supports indie authors in writing, publishing and marketing their books. 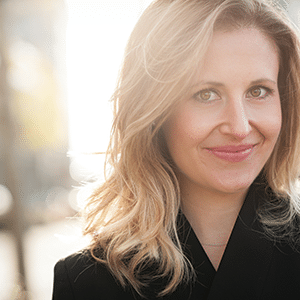 Her clients have been featured in The New York Times, The Globe and Mail and Global TV and their books are frequent “staff picks” choices at Chapters/Indigo.